PIERRE, S.D. 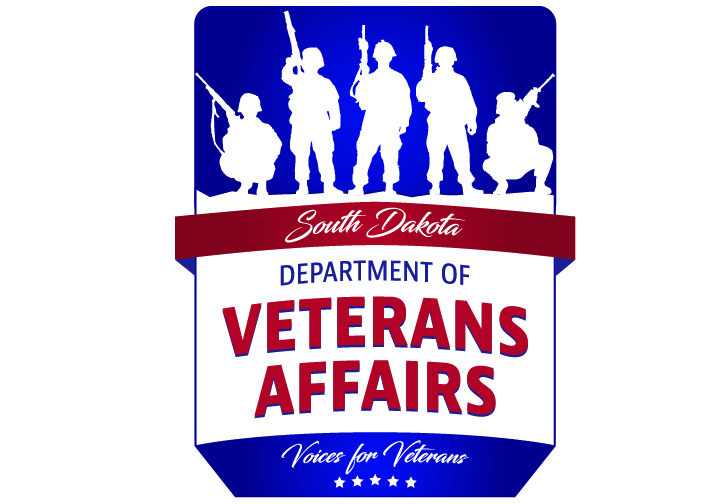 – Sheila Carpenter of Pierre has been named the 2018 South Dakota Department of Veterans Affairs Partner of the Year. Carpenter was recognized by her peers at SDDVA’s annual benefit conference Monday, Aug. 20, in Pierre. Sheila Carpenter, veterans service claims assistant for Hughes, Stanley, and Sully Counties, was awarded the 2018 Partner of the Year award for her compassion, commitment, knowledge and professionalism when assisting South Dakota’s veterans. Best overall service provided by support staff of a County or Tribal Veteran Service Officer. Outstanding customer service in assisting veterans and their families. Utilizing new technologies that benefit our network. Carpenter’s office serves over 1,500 veterans in Hughes, Stanley and Sully counties. 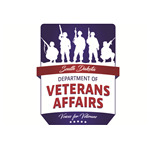 The South Dakota Department of Veterans Affairs and its partners assist South Dakota veterans in receiving over $650 million in annual benefits. The Department’s mission is to be the voice for South Dakota’s veterans. Visit us online at https://vetaffairs.sd.gov or find us on Facebook, Instagram and Twitter.